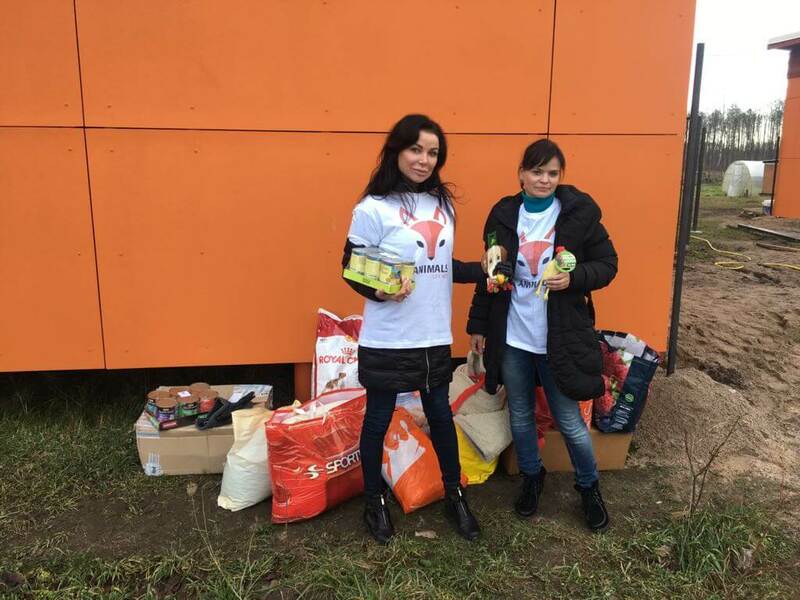 Our Christmas action for the Latvian shelter “Ķepu Ķepā” has successfully ended! All the gifts were delivered to the shelter. 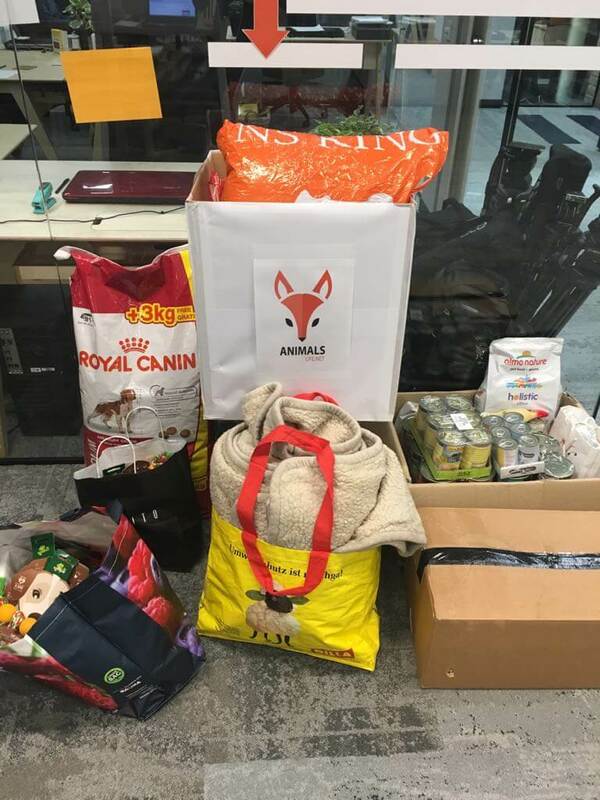 Many thanks to everyone who took part in this nice event and share with animals a part of the heart and faith in Christmas Miracle. There were so many gifts that we had some trouble to get them all into the car! Animalslife.Net team is wishing you Merry Christmas and Happy New Year! Share love and love will get back to you! Uusi ruokatoimitus Saarenmaan löytöeläintaloon "Saarenmaa"